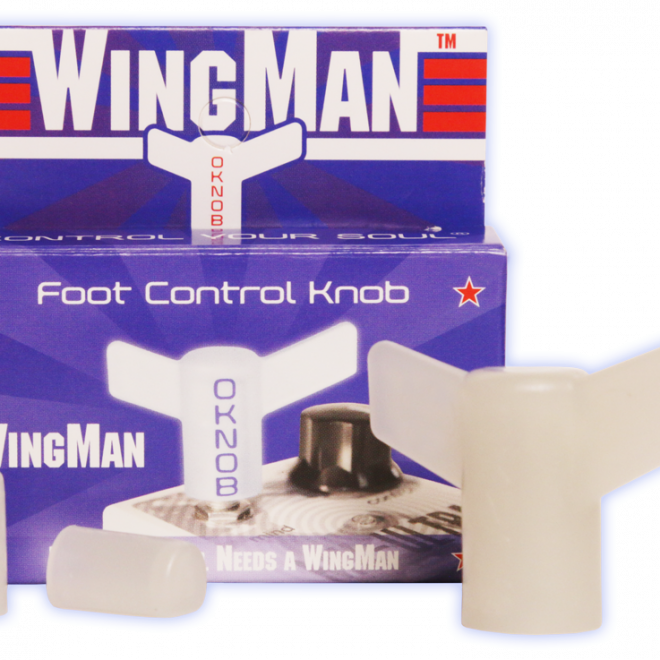 WingMan™ is a patented foot-controlled effects pedal knob that allows you to replace any factory knob and instantly gain real-time control over your effects parameters with your feet. 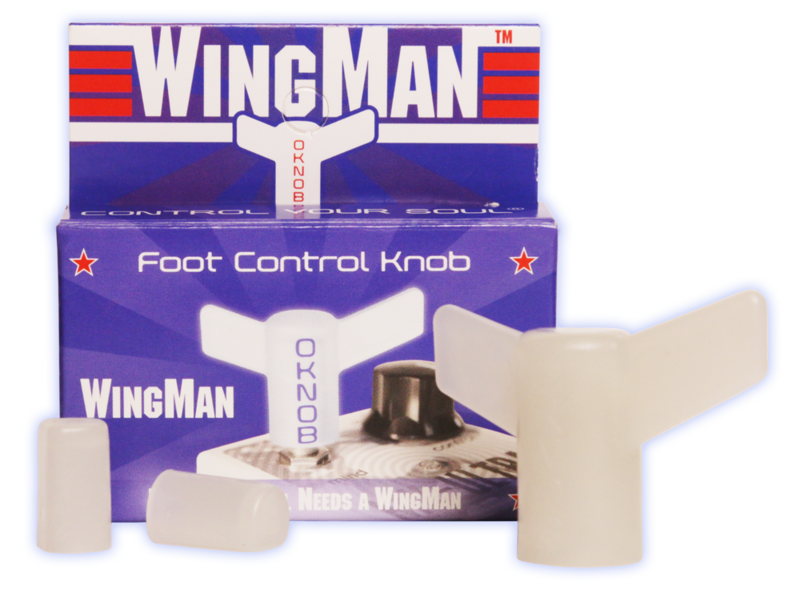 After nearly 10 years on the market and two prior models, the WingMan™ is our most advanced solution yet. 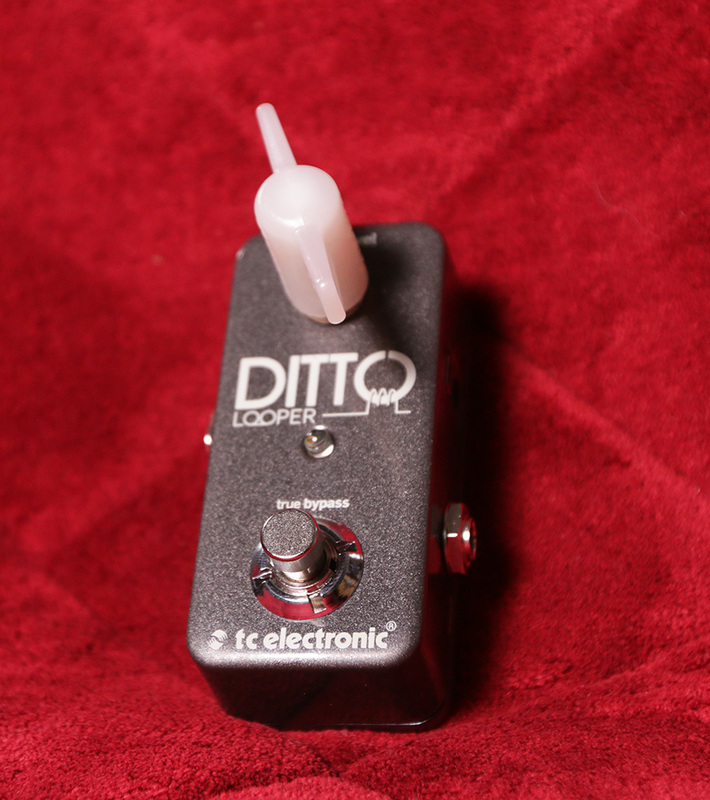 Ever wanted to have real-time control of an effects pedal parameter without having to bend down and change a knob with your hand? 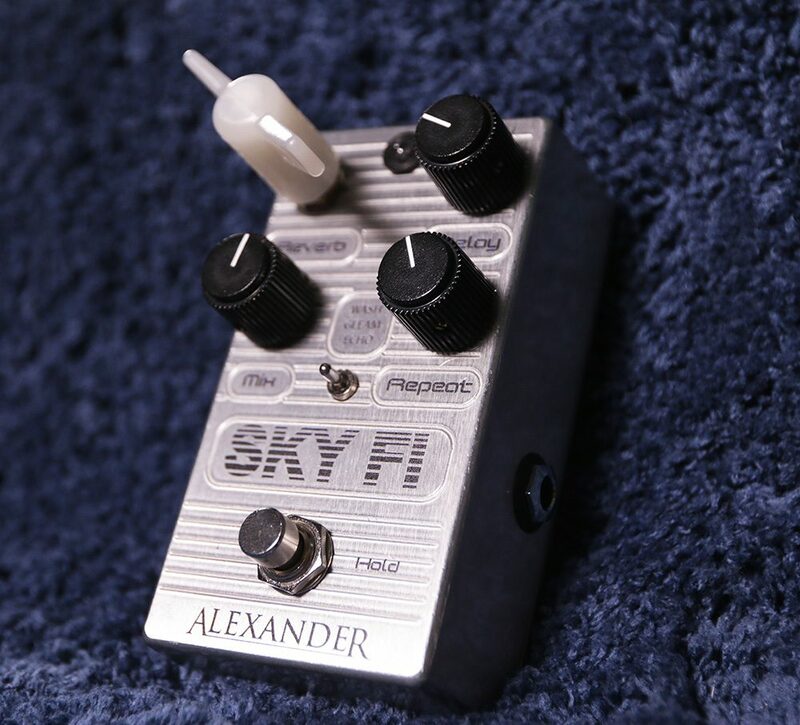 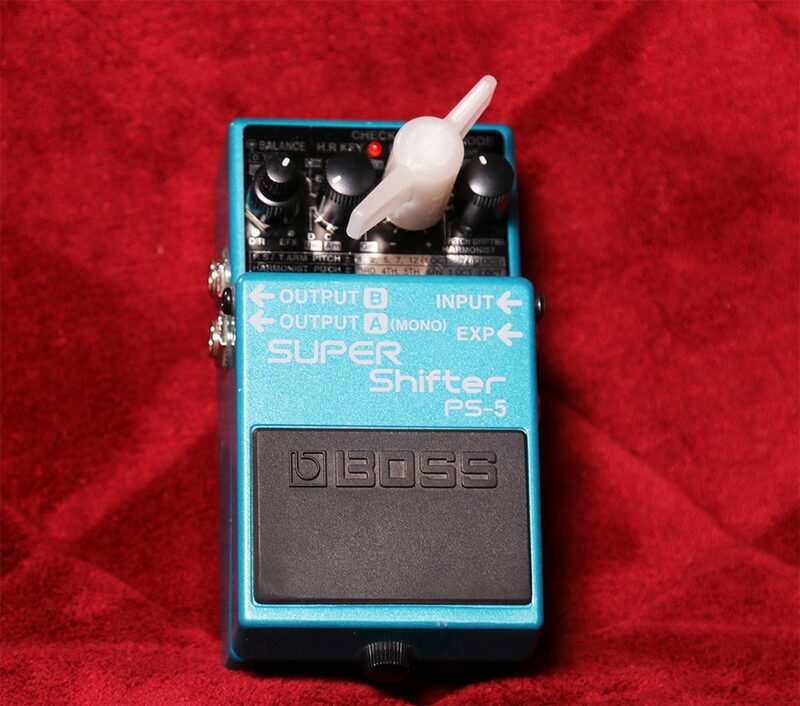 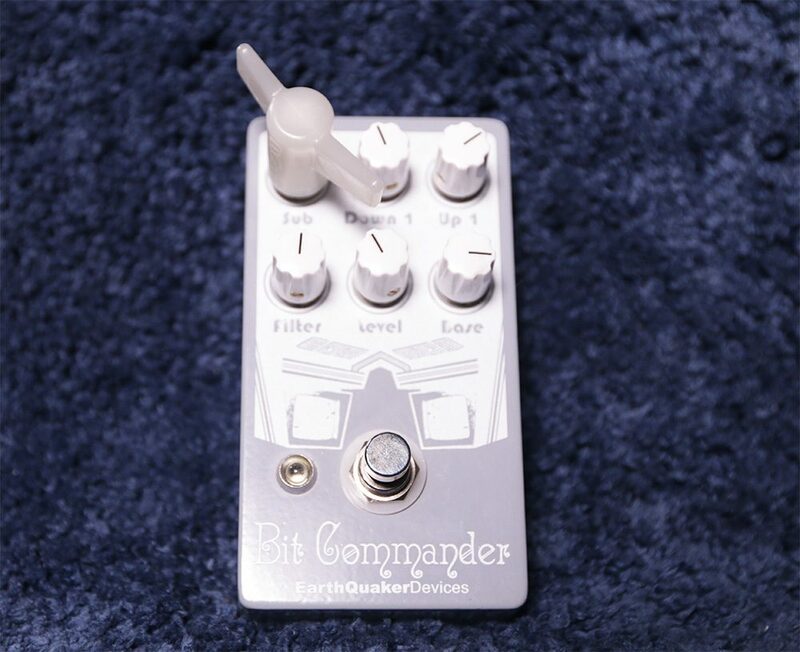 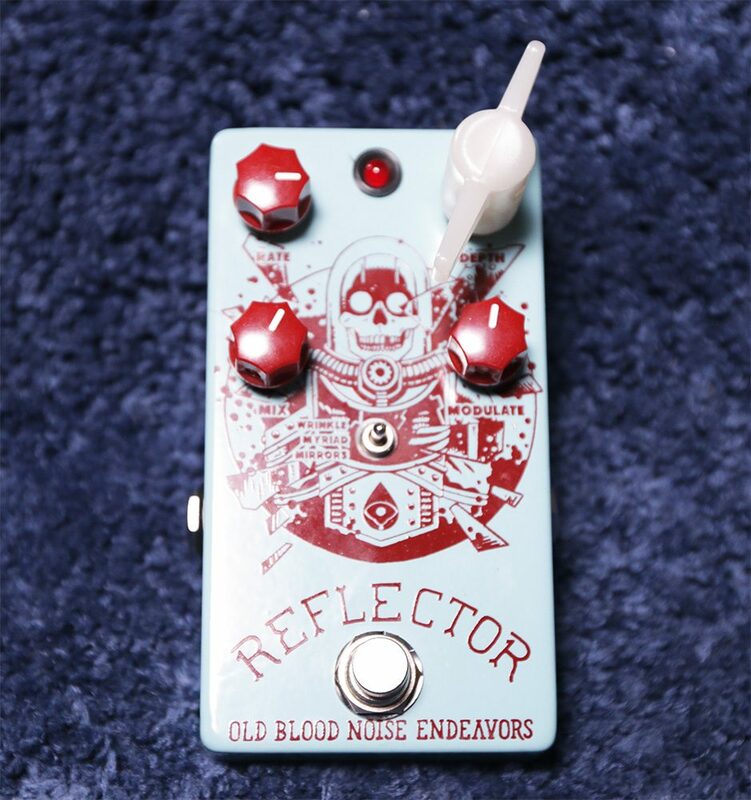 Maybe you don’t have room for an expression pedal on your board, or maybe you have one expression pedal but wish you could use it on more of your pedals? 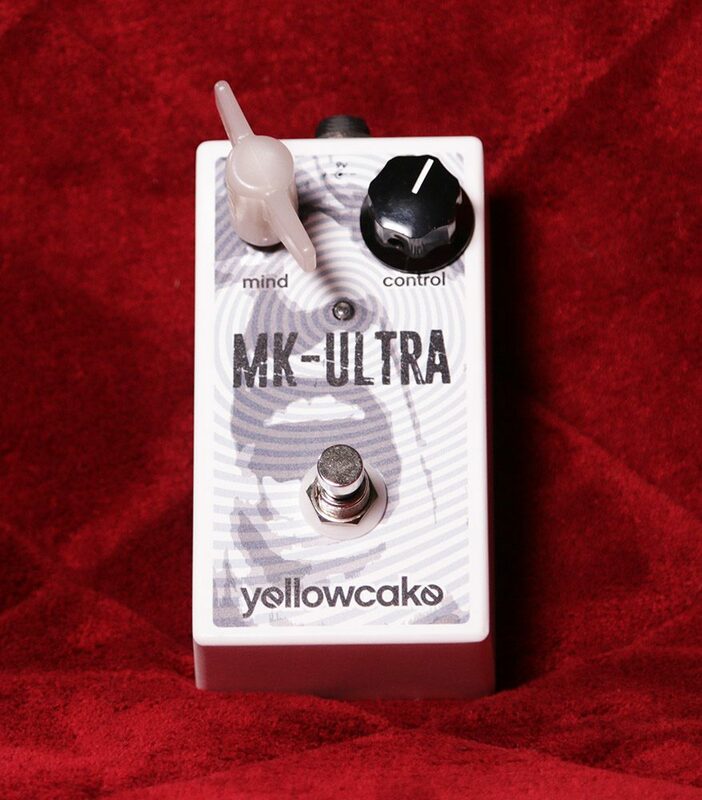 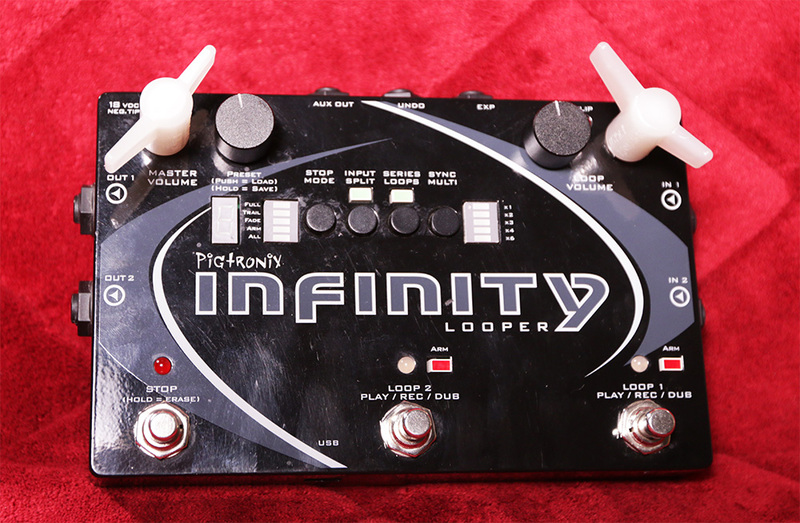 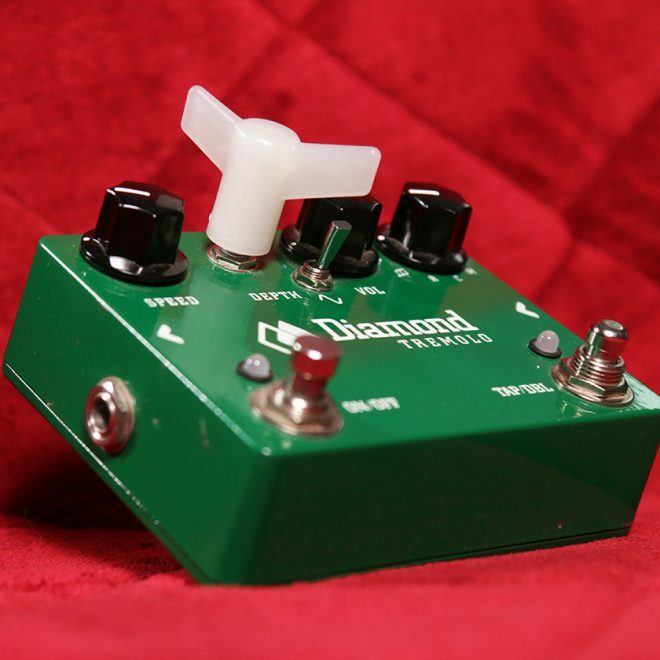 Most pedals aren’t hardwired to work with an expression pedal anyway, not to mention the costs and space requirements of having multiple ones. 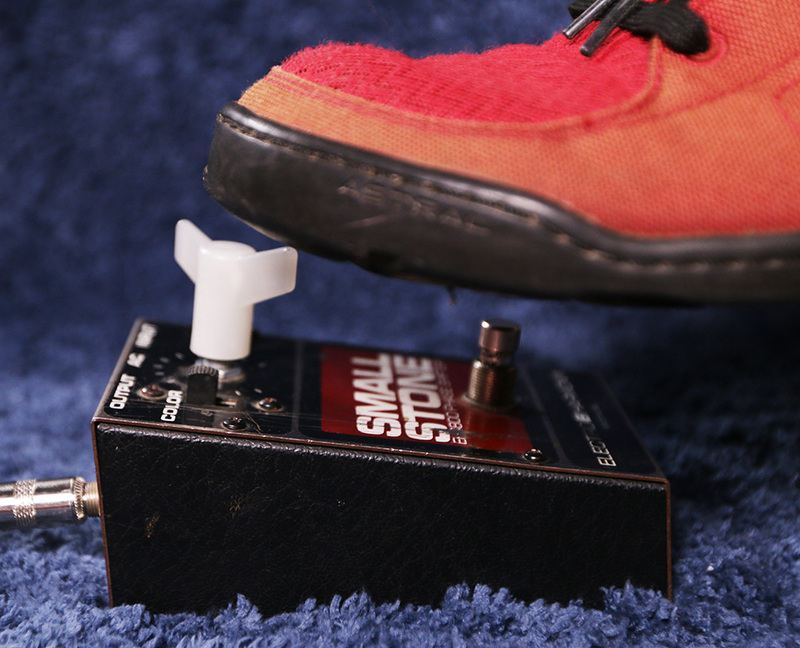 A simple solution is here! 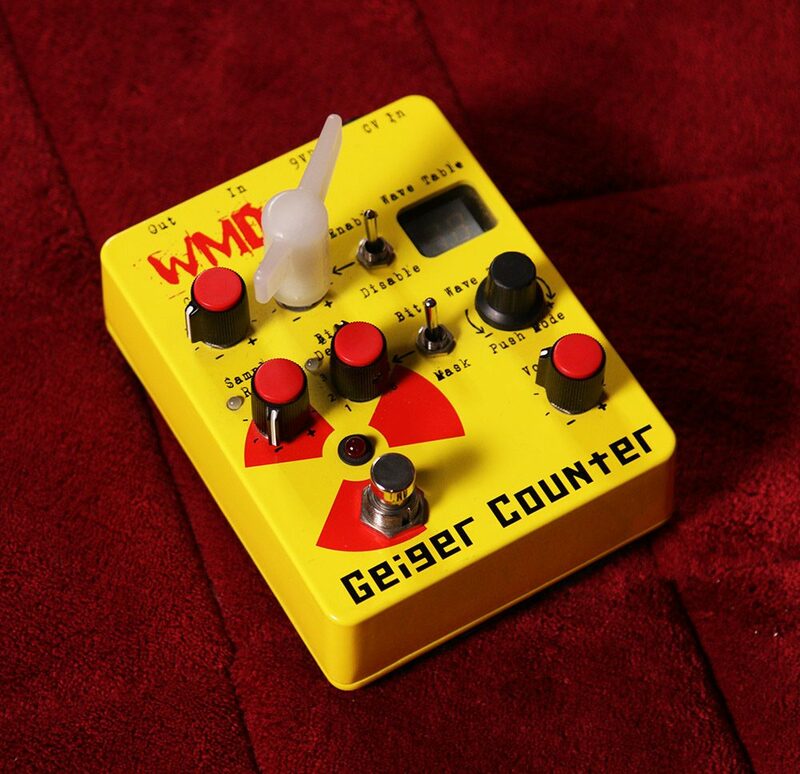 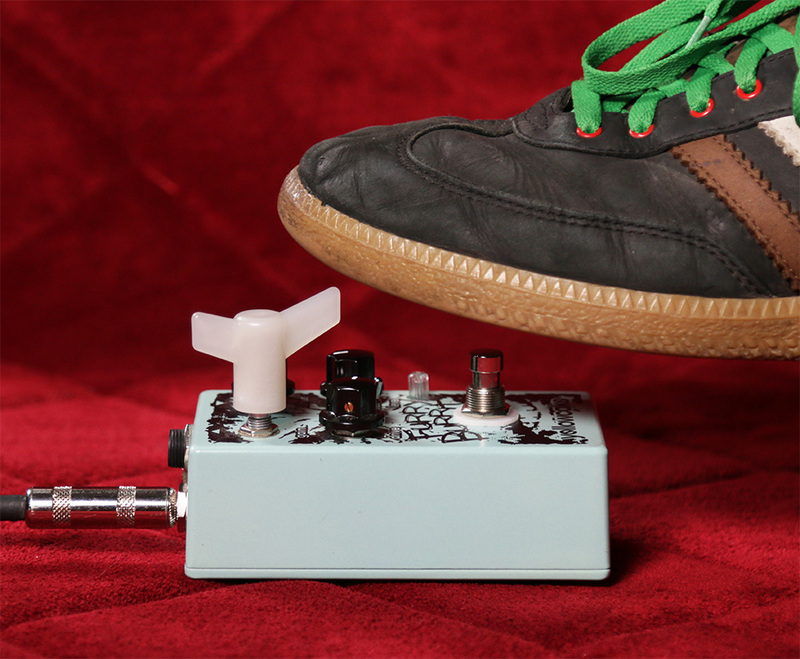 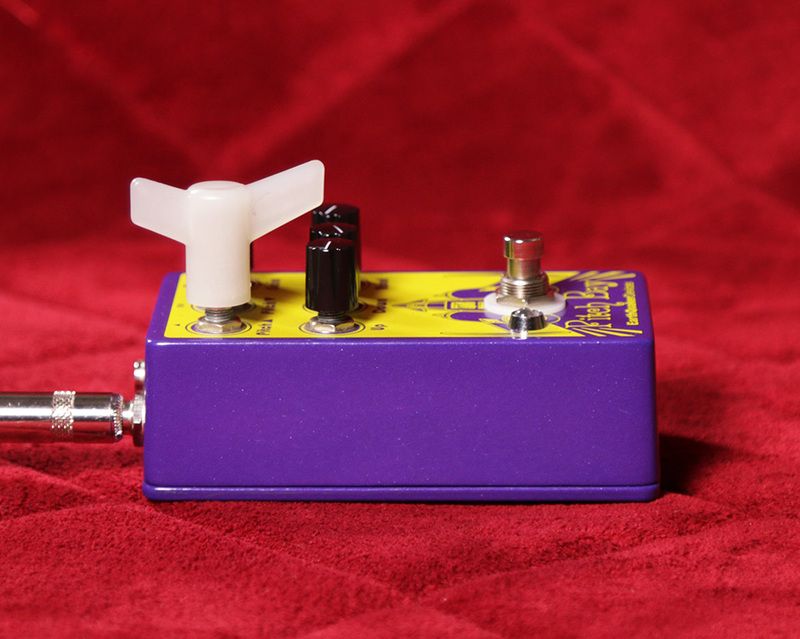 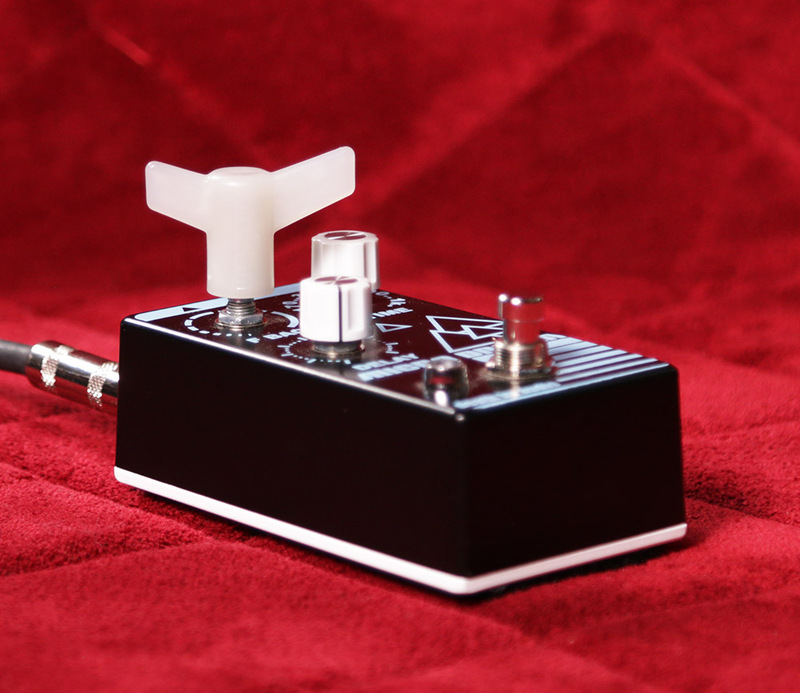 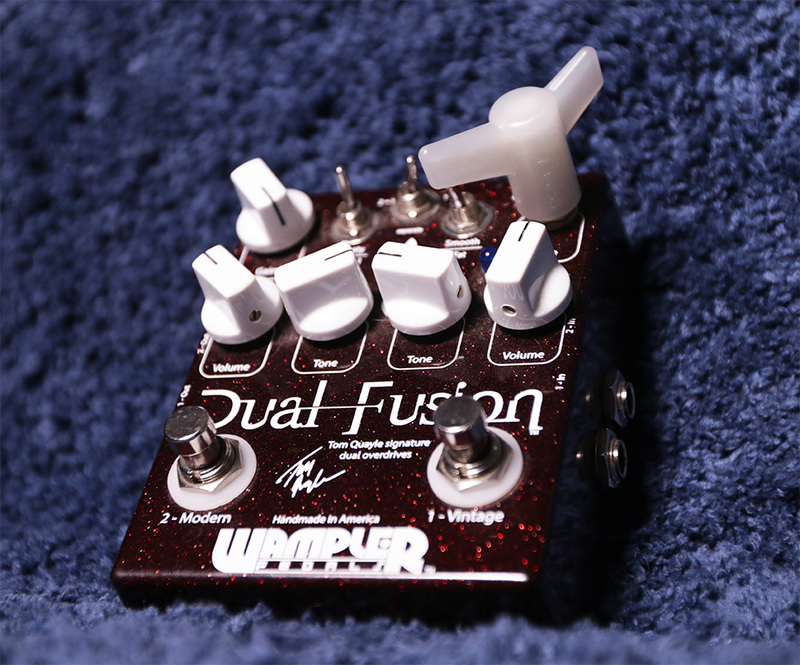 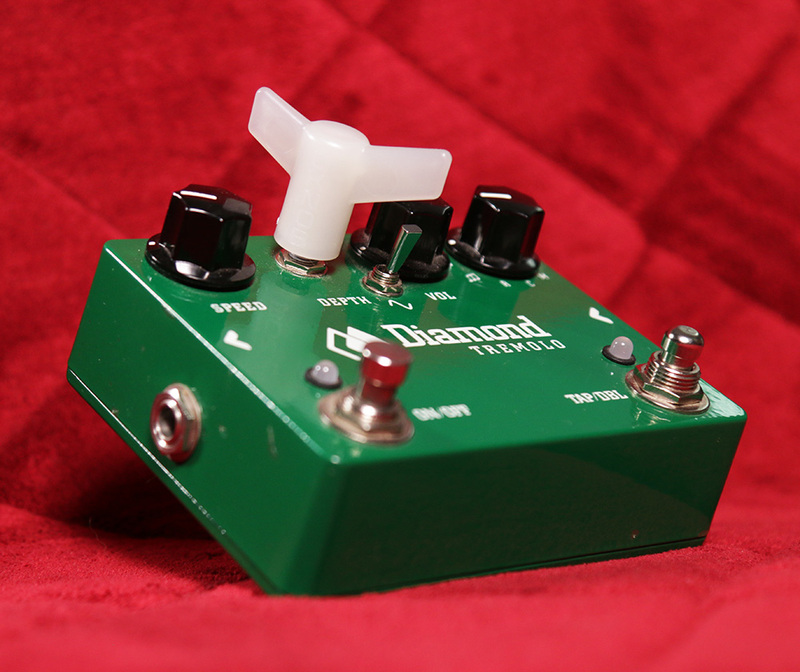 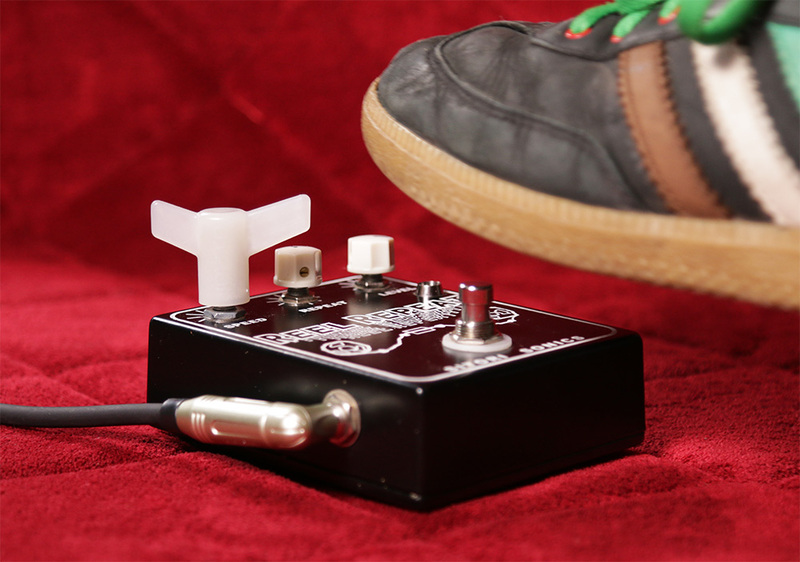 The WingMan can work with any effects parameter and doesn’t take up any extra room on your pedal board. 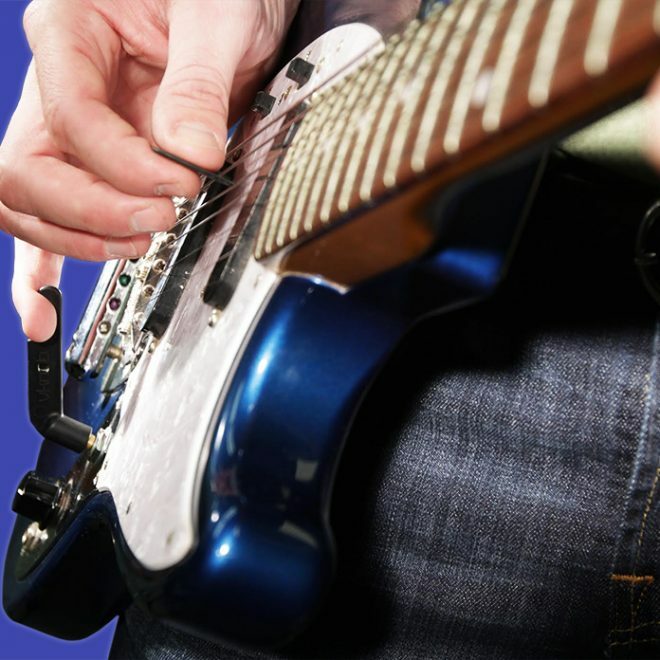 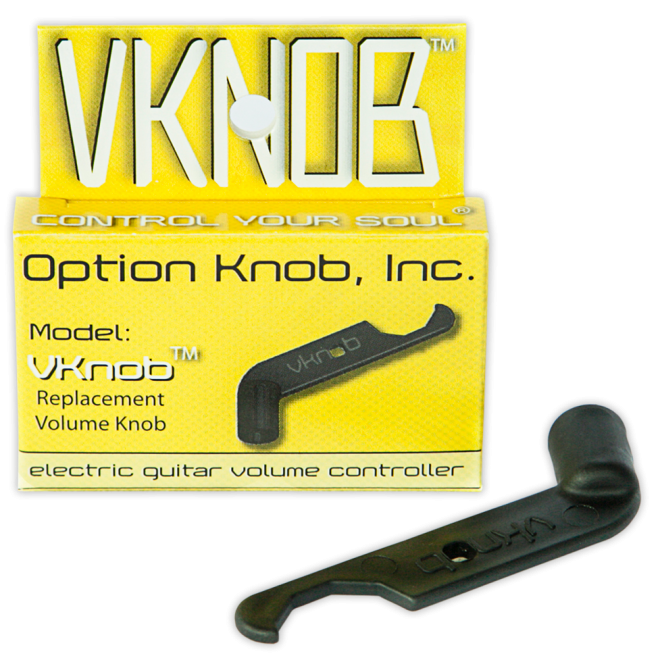 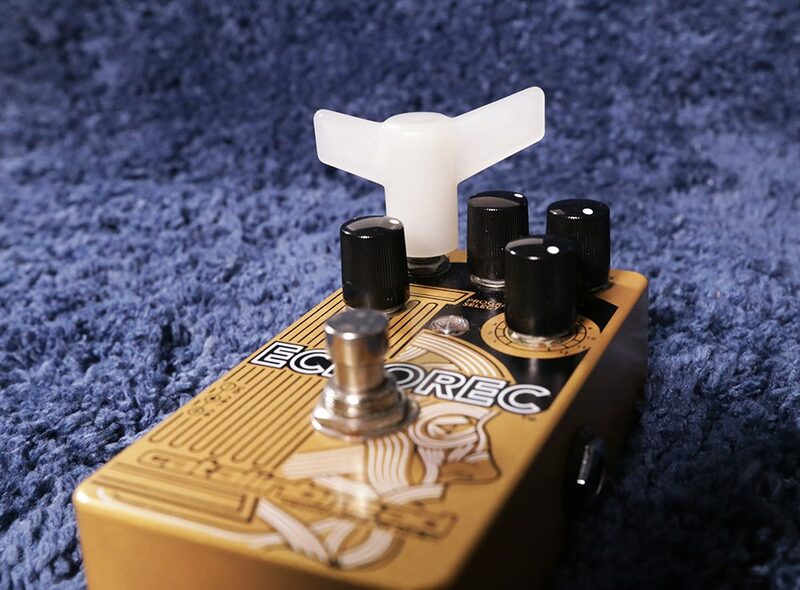 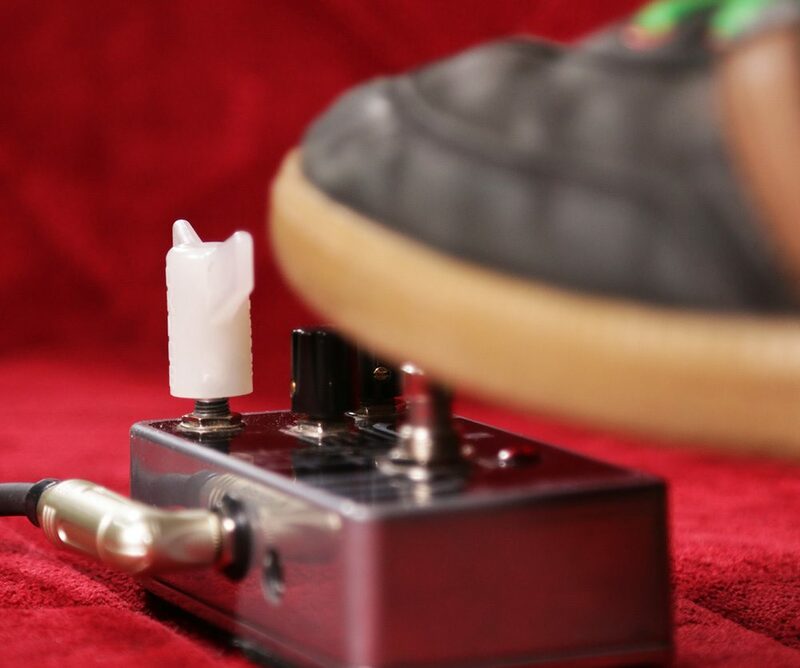 Just take off your factory knob, replace it with our patented wing knob, and instantly gain control of any effect with your foot! 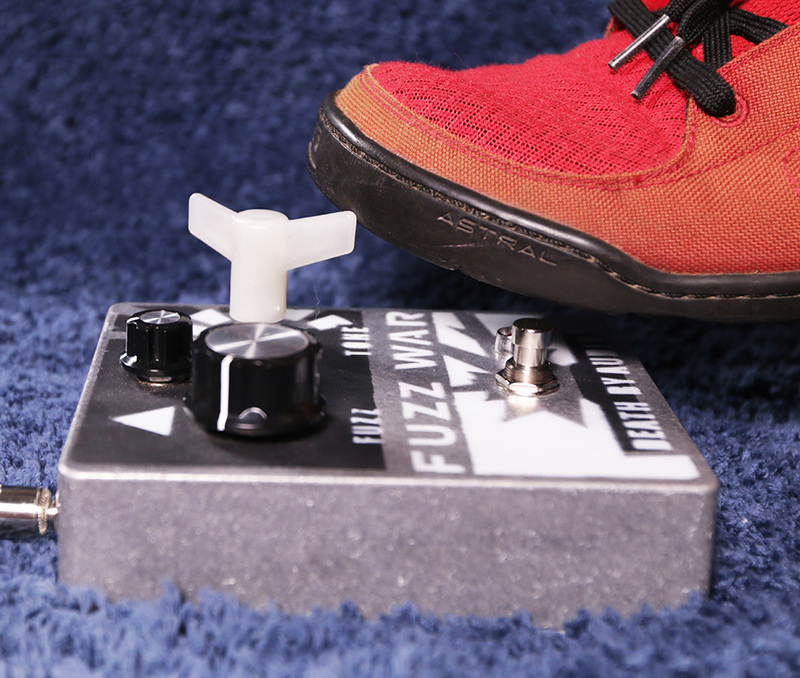 Bump up your distortion gain on a solo, change your delay time during melodies, speed up and slow down your tremolo or phaser with the intensity of your song…the WingMan allows you to have even more control over your sound expression while enabling you to tap into the full play potential of your pedals.